I am a huge lover of personlaised gifts. I have said it time and time again, I think they just show that little bit of extra thought has gone into buying a present for someone and they then become special keepsakes that you are more likely to cherish over the years. I am also an avid reader. I love books so much that I even joined a book club in January and now meet up with other book nerds to discuss our book of the month. 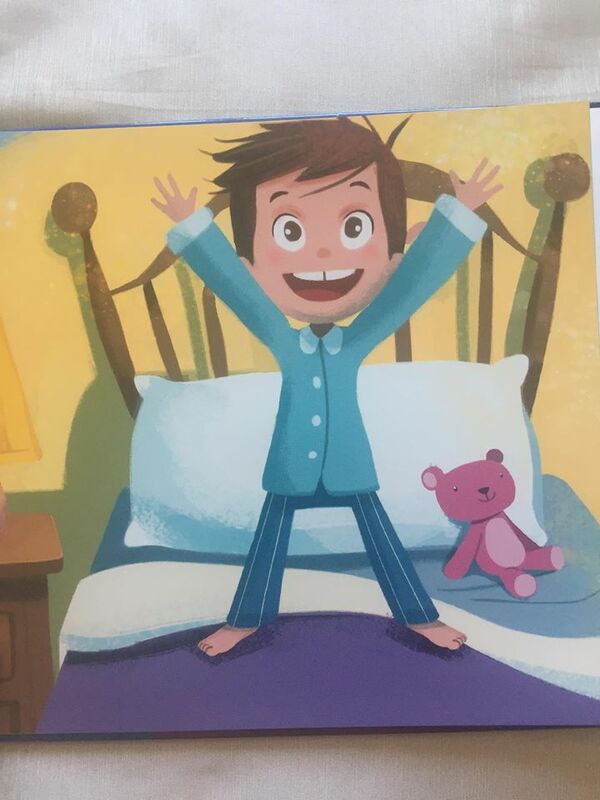 So…….you can imagine how excited a personalised book makes me can’t you? 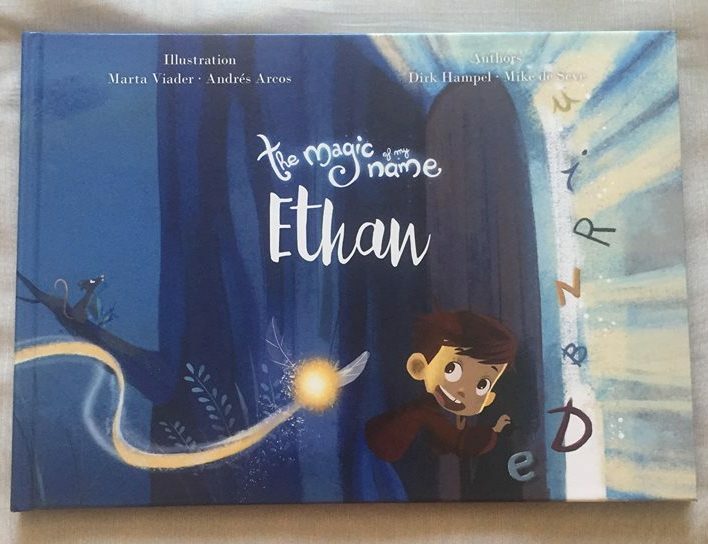 The magic of my name are beautiful books that tell the story of why someone has been given the name they have. It follows the adventure of your chosen character as they discover how each letter in their name stands for a personality trait such at E = enthusiastic and works through every letter in their name until they have a full list of beautiful qualities that that they can relate too. Not only can you personalise the name used to tell the story but you can also choose whether the illustration is of a girl or a boy, their skin colour and hair colour which really helps to make this an inclusive gift. For me growing up I rarely had personalised items, not because no one ever thought to buy me them but because my name was never available or if it was it was spelt differently to how I spell it, so I really love items like this when you can specify both the name and the spelling. The story itself is beautiful but so too are the illustrations that have been created by Marta Viader and Andres Arcos. The books are available from £23.99 and you can also add a FREE personalised message to the inside saying why you ordered it or who it is from making it even more special. Personally I think these are perfect gifts for christenings or naming ceremonies to mark the occasion with something they can enjoy and keep forever. 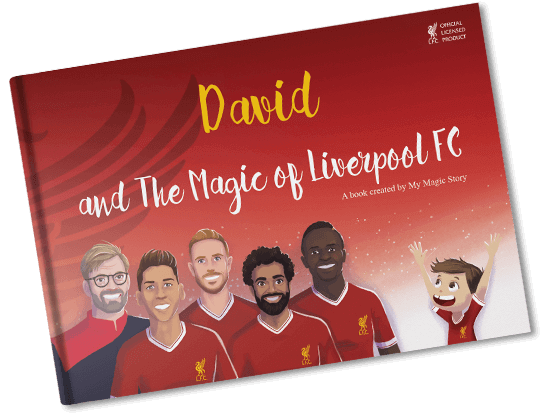 As well as the magic of the name books the creators also offer personalised football books where you can create a character and have them interact with their favourite team using the same notion of picking the gender/skin colour/hair colour and name. A fantastic gift for older children who love football.